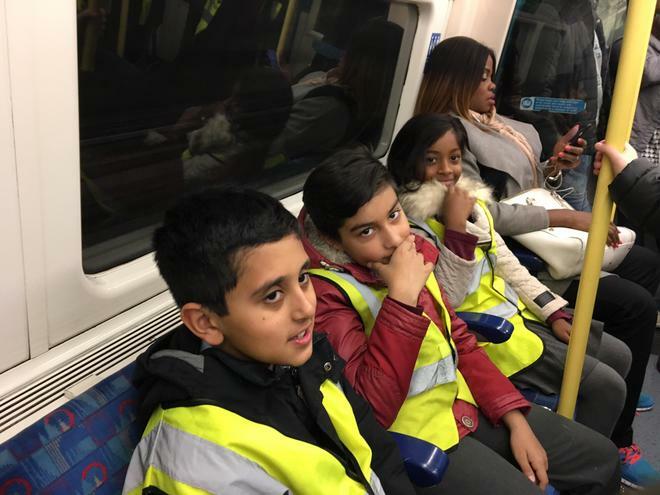 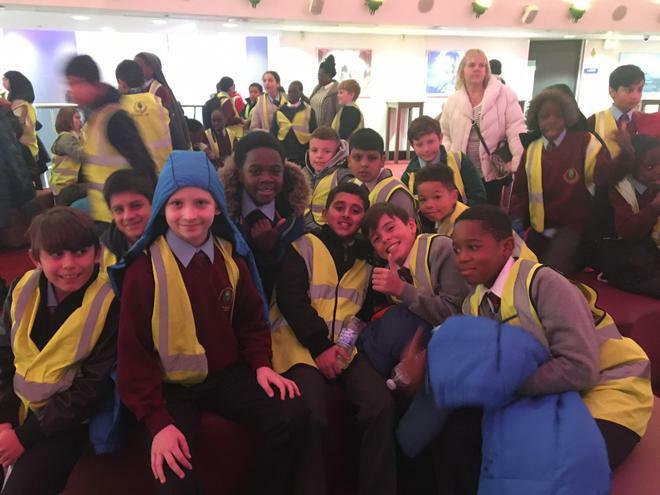 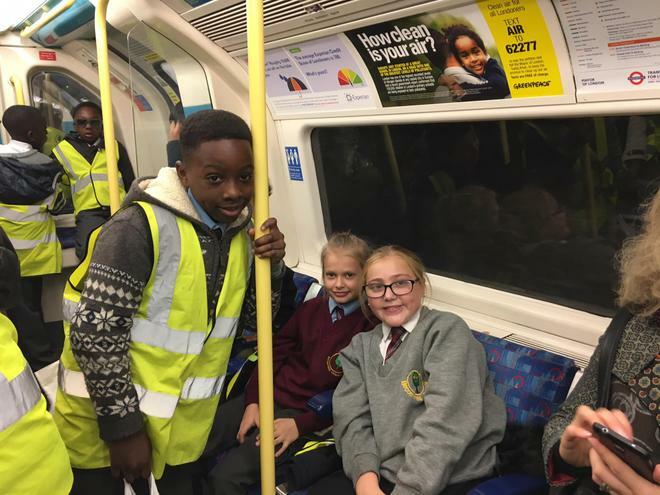 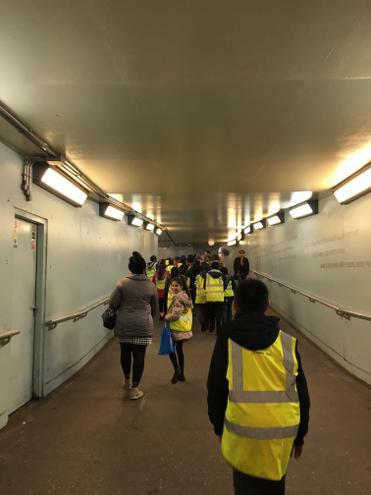 On Friday 11th November, year 6 travelled into London and all the way to Waterloo station to visit the British Film Institute's Imax theatre. 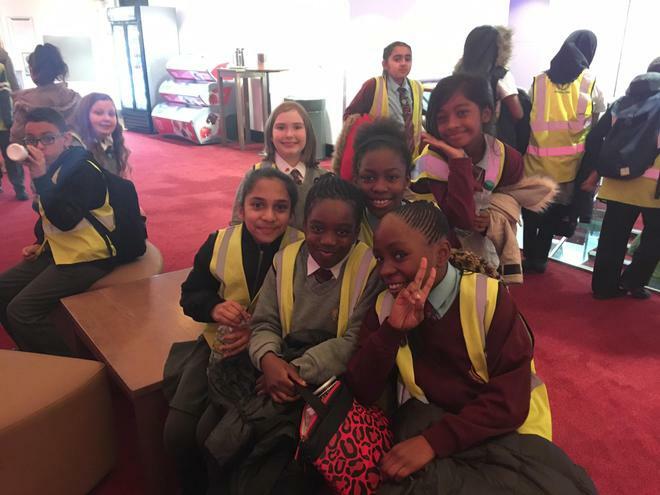 The children watched a 3D film, called Fly me to the Moon, on one of the biggest 3D screens in Europe. 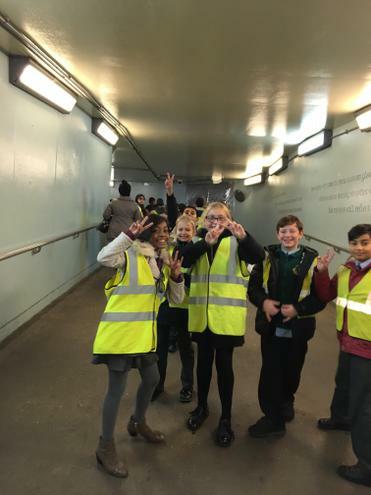 The children were quite literally blown away by the experience.